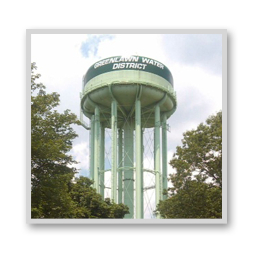 The Board of Commissioners of the Greenlawn Water District, 45 Railroad Street, Greenlawn, New York 11740, will receive sealed Proposals until 9:00 a.m., Prevailing Time, Wednesday, October 29, 2014, for Professional Auditing and Accounting Services. The District reserves the right to waive any informality in, to reject any or all proposals submitted, or to accept the proposal and award the contract to a responsible formal Proposer, in the best interests of the District. A proposal submitted by a proposer who is not in full compliance with the provisions of General Municipal Law at the time of submission will be denied. Complete specifications for the above item(s) may be obtained by clicking here. 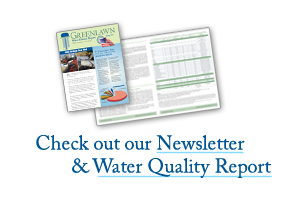 All other inquiries should be directed to andy@greenlawnwater.org or fax us @ 631-261-0874.